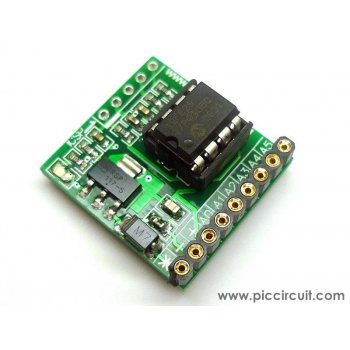 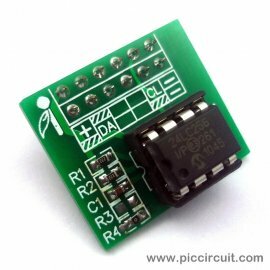 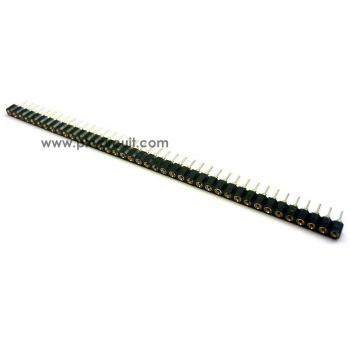 This EEPROM Module can be used to store data by using I2C method. 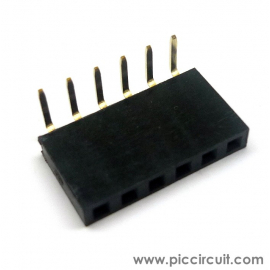 It can support all the 24LCxx series EEPROM. 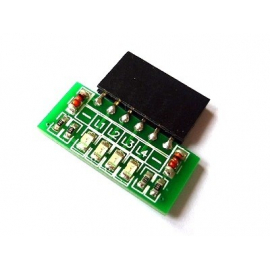 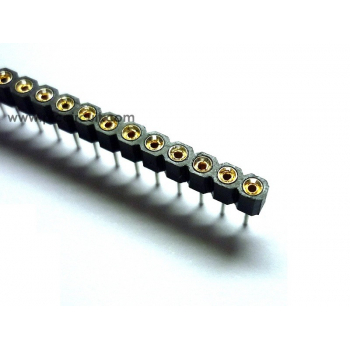 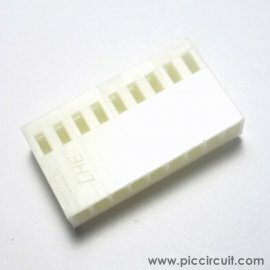 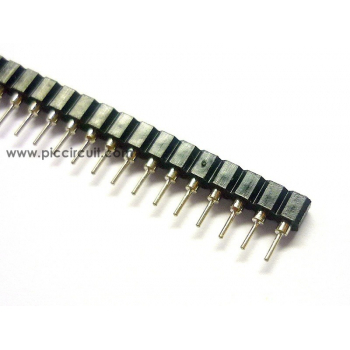 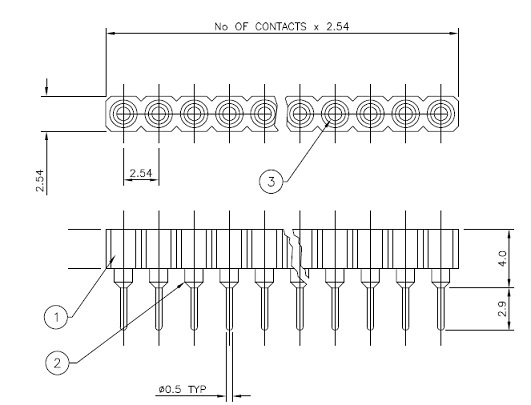 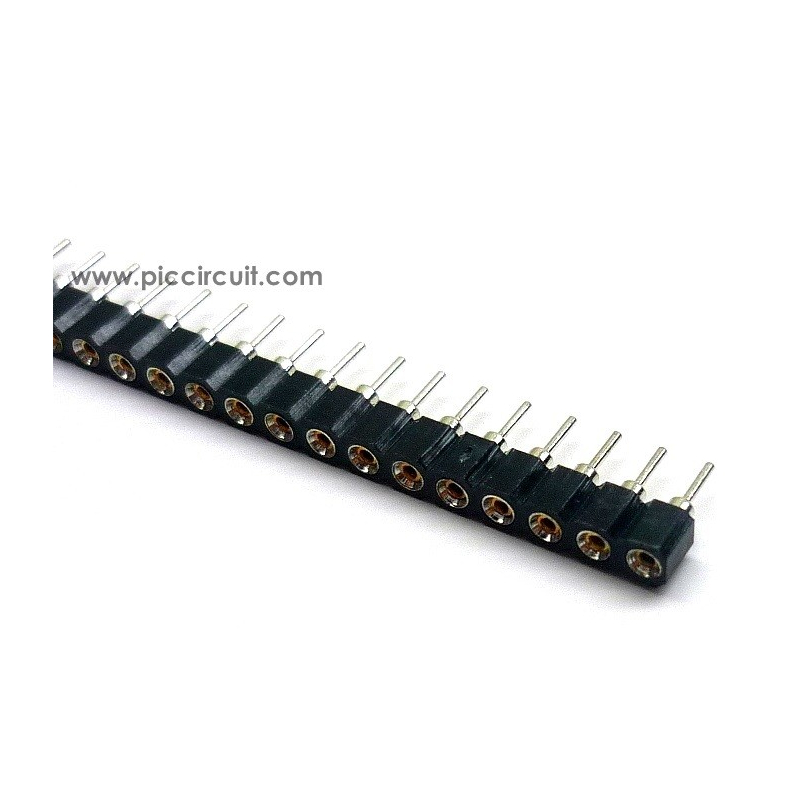 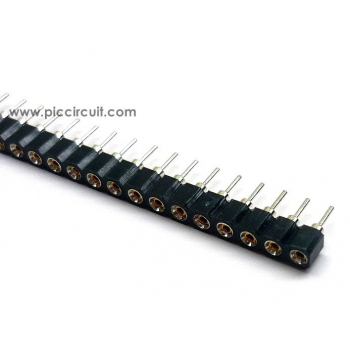 24LC256 is provided in this module.